When you see the term ego used with a handset, you’re probably expecting to find something that’s sporting the most cutting edge hardware – while complemented with an equally over the top design to boost its stature. 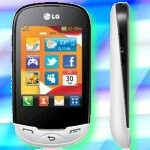 However, you might be perplexed to find that Vodafone’s LG Ego is none other than a lonely feature phone, with Wi-Fi connectivity being ones its standout features. Yes, under its feature phone brethren, the LG Ego can boast about many things since it’s rare to find Wi-Fi an option with these types of devices. 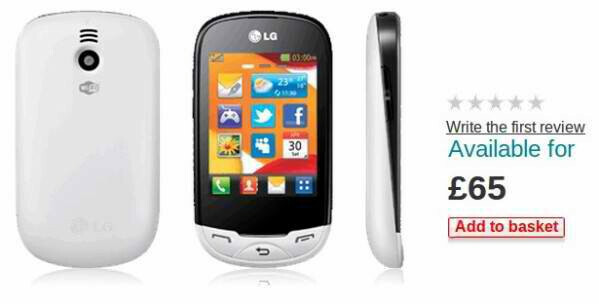 Available right now at £65 ($106) as a pay-as-you-go option, the LG Ego features a 2.8” touchscreen, HSDPA, 2-megapixel camera, FM radio, 50MB of internal memory, and of course, Wi-Fi. Indeed, there isn’t anything particularly gleaming with this device, but it’s sure to tout its Wi-Fi option over its feature phone brothers and sisters. Design-wise, its contrasting black and white paint job give it some balance, but apart from that, it’s pretty much your straightforward candy bar handset. Still, we’re certain that some Vodafone customers might find it appealing for their needs.